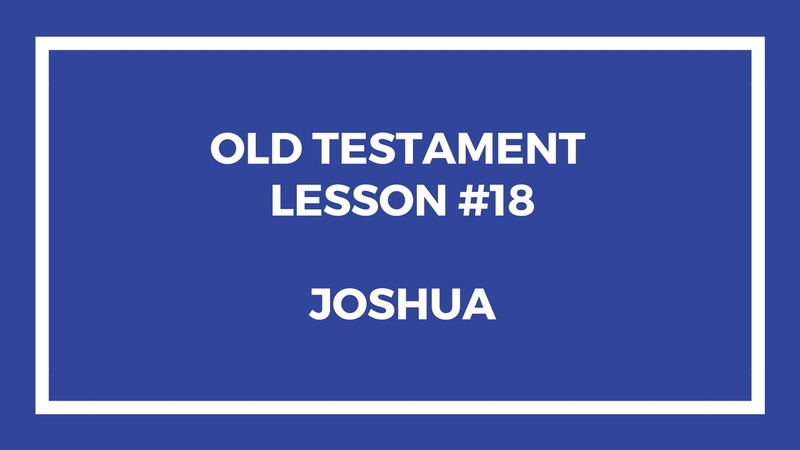 This is the book of Joshua crammed into a 45 minute Sunday School Lesson. Impossible to go over it all. I tried to add some information you’ve not heard before. Sometimes I do these and it feels like there little there to add. I hope you enjoy the lesson. Please drop me a line if you’ve got something to share. This entry was posted in Gospel Doctrine Helps and tagged gospel doctrine, Old Testament Lesson 18 on April 30, 2018 by admin. 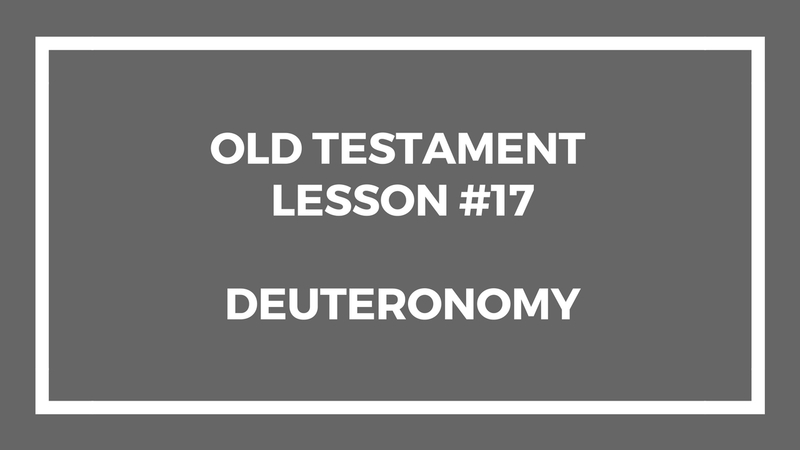 It seems crazy, but the entire book of Deuteronomy is to be covered in this one 45 minute lesson. I did my best to cover what I thought were important, but the truth is, it is all important. Please leave me a comment or a question or a concern if you have one. This entry was posted in Gospel Doctrine Helps and tagged gospel doctrine, lds, mormonism, Old Testament Lesson 17, Old Testament Lesson 17 - gospel doctrine, This Week in Mormons on April 23, 2018 by admin. 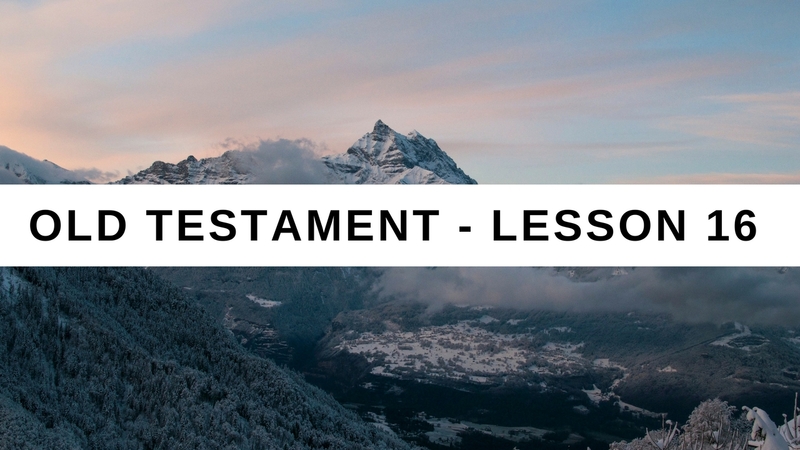 In this lesson we talk about Balak and Baalam in Numbers 22-24 in the Bible. A Syrian is a prophet. Not an Isrealite. Baalam falls and is eventually slain. We need to be viligant and we need to do what God tell us to do. This entry was posted in Gospel Doctrine Helps and tagged Old Testament Lesson 16 - Gospel Doctrine on April 14, 2018 by admin.